Notes Hellinger et al. identified a possible deamination of Asparagine or Glutamine residues. 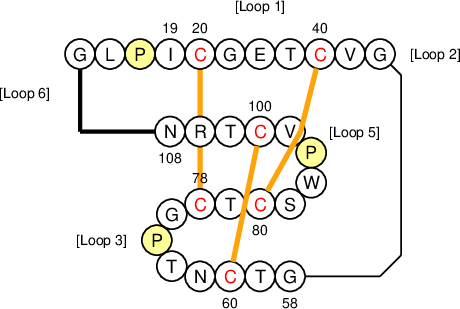 The sequence was identified after trypsin/endoproteinase GluC double digest.